How many stars do you give Virgin Marula Luxury Facial Oil by Drunk Elephant? 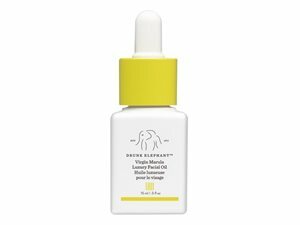 Drunk Elephant Virgin Marula Luxury Facial Oil is available to buy at Space NK, and Cult Beauty. A hero product in this all-star range, Drunk Elephant's Virgin Marula Luxury Facial Oil delivers clinically proven results to reverse signs of ageing, offering incredible antioxidant benefits to protect against environmental stressors and free radicals. The oil is cold-pressed using a patented process of unheated water extraction, which ensures that the oil remains nutrient-dense and stays fresh for longer; it's also straight from the 'pip' of the marula fruit, untouched by any chemical or fragrance, leaving it in its purest form. 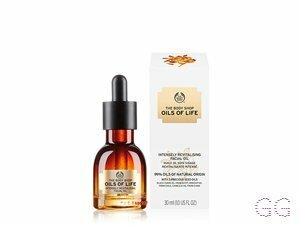 Amazingly absorbable, the oil is high in critical antioxidants (vitamin E and flavinoids amongst them) and rich in omegas 6 and 9, helping to moisturise, rejuvenate and nourish skin while restoring a youthful glow. 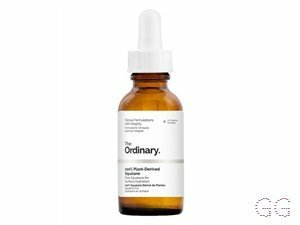 Naturally antimicrobial, it also soothes skin, relieving redness and blotchiness, while granting a noticeable reduction in the appearance of fine lines and wrinkles. Virgin Marula Luxury Facial Oil - beautiful silky texture. Light and luxurious to use and super absorbent. 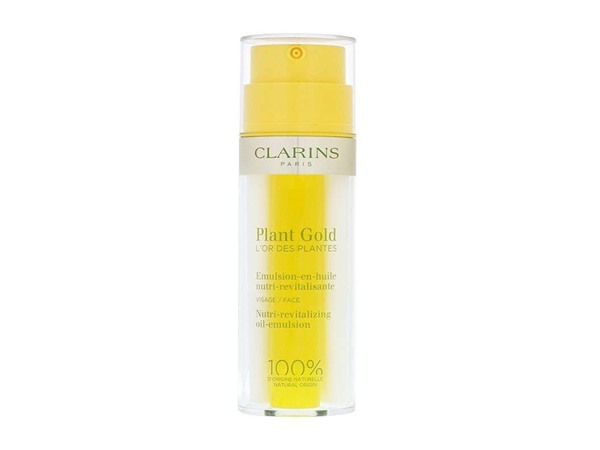 The oil imparts a beautiful glow to the face. Leaves skin super hydrated and baby soft. 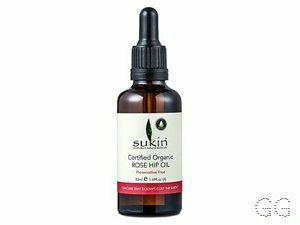 When you use this you will understand and appreciate that this is a truly nourishing and healthy oil for the skin. Amestarz and nikola300 like this.